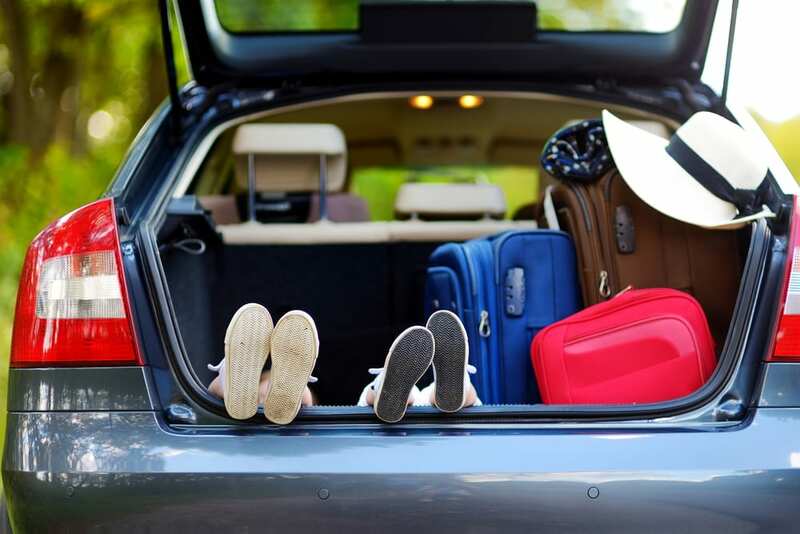 The kids are going to be headed to school and family time is going to be hard to come by, so soak up the last of those sweet summer days with a family vacation to New Braunfels. The summer sun is still shining and an exciting itinerary is just waiting to be built. When you stay with River City Rentals, it is not hard to plan your family vacation because of the array of adventures close by. We have a few ideas to add to your family vacation itinerary for your next family vacation. For a fun and educational day with the kids, take the family to Mckenna Children’s Museum. Let your little ones discover the world through various sensory activities and interactive exhibits. Hands-on learning is fun for everyone, and anyone can enjoy the excitement of this museum. It is a great way to get your kids engaged and feel like a kid again, yourself! Racing down a waterslide, the water splashes over you and a smile from ear to ear grows. Experience a day full of exciting water-filled fun at the New Braunfels Schlitterbahn Water Park! Visitors young and old can make a splash while spending the day as a family at Schlitterbahn. Take the kids to Kiddie Coast or one of the activity areas for interactive water features and kid friendly pool time. With various water slides, lazy rivers, and more, there is something fun for every member of your family. Go for a wild adventure and experience nature’s most interesting and beautiful creations by visiting the Animal World and Snake Farm Zoo. Animals from across the globe call this place home and can not wait to meet you. 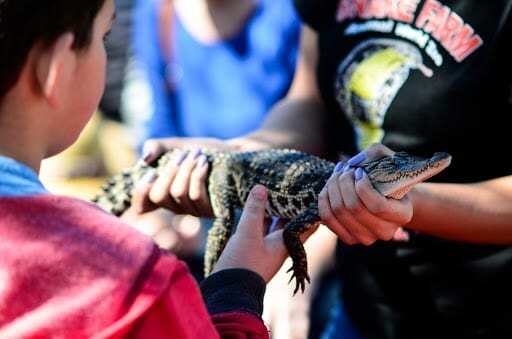 You can meet some of these fascinating creatures with an “Animals Encounter” event that not only allows you to get up close and personal but also have a one on one learning experience with the staff. When going on a family vacation, safety is always essential. When you go to places like these, it is always good to have a “meet up spot.” If any member of your family gets separated, you “meet up spot” is a central spot that you all know to meet to reunite safely. Try not to put too many stops in your itinerary, because if you find a few extra stops along the way, you can take your time at each adventure. Give us a call or visit our website to book your family vacation with us here at River City Rentals. It is the perfect time to get out with the family and make memories that your little ones will never forget!